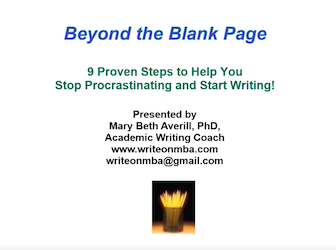 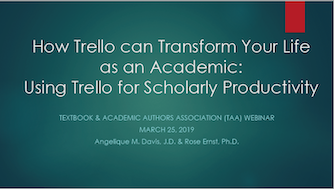 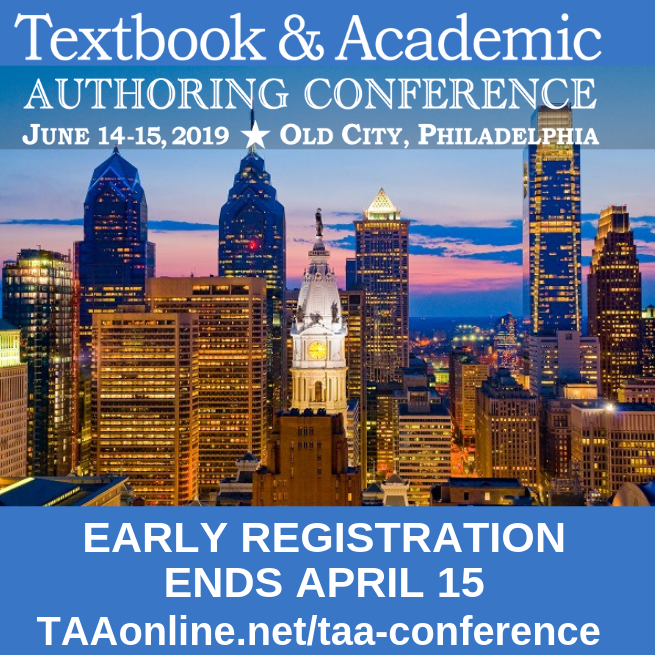 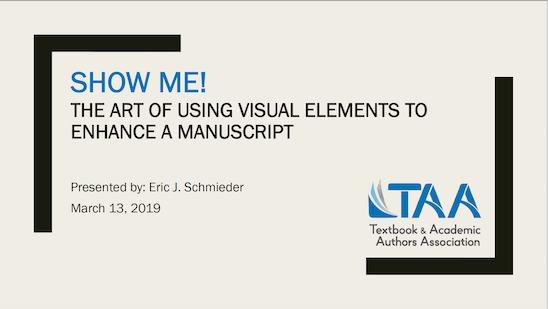 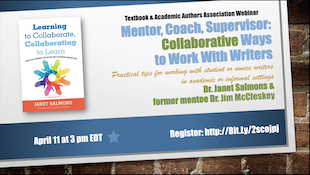 TAA webinars are one-hour live, interactive sessions that connect you to experts discussing a variety of topics designed especially for textbook and academic authors. 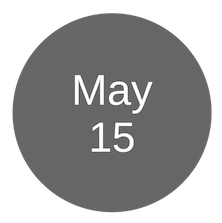 Members can also access 250+ presentations on demand. 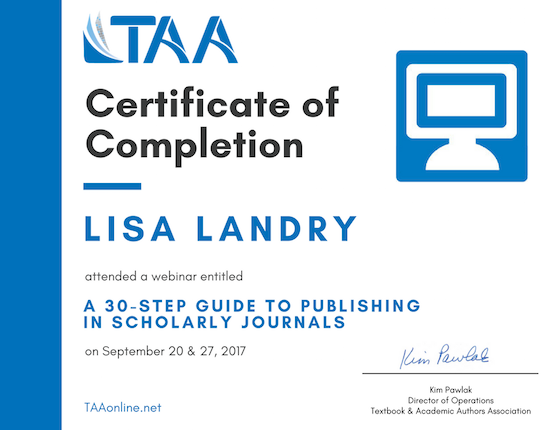 Non-Members: Join TAA today and receive access to all of TAA's live webinars and 250+ presentations on demand for one full year. 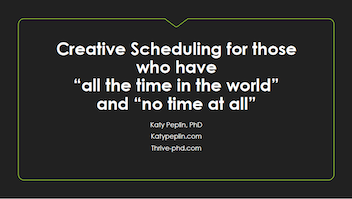 Creative Scheduling For Those Who Have "All of the Time in the World" and "No Time At All"